In 2015 we screened 1,040 children in 5 schools. Approximately 10% enrolled in the program. The Bnei Brak Municipality supports and oversees this initial screening. 95 children learned how to turn a challenge into an asset. Parents –Are learning how to contend with their child’s disability and to provide ALL of their children with a positive and supportive family environment. Teachers are discovering that children with ADHD can be reached, and are receiving guidance how to do so. School Principals, as impressionable leaders in their communities, their new outlook on the ability of children with ADHD to succeed, impacts parents and teachers as well. The Community as a whole is discovering that problems need to be addressed, rather than swept under the rug and that the real stigma lies in refusing to face reality. Children with ADHD tend to be of above average intelligence, extremely creative and capable of multitasking. With help, they can learn to harness their unique talents and become the next generation’s leaders. Instead, many suffer through school, become rebellious and wreak havoc at home and in school. 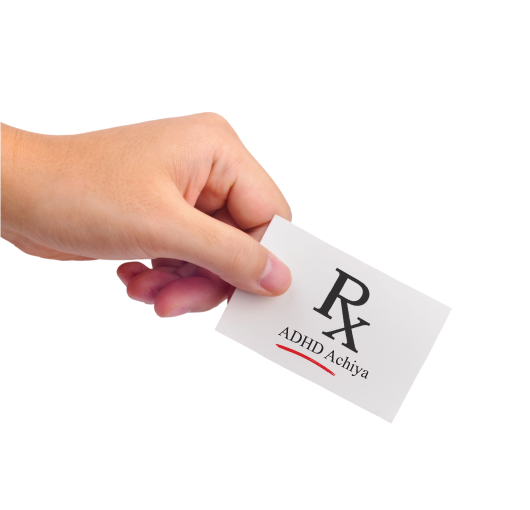 Their rocky path may lead them to drug usage and crime – research has shown that 45% of convicts have ADHD. Achiya’s ADHD Program is dedicated to finding those children and saving them – before it is too late. 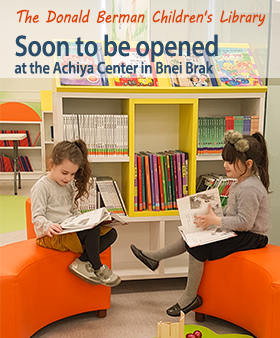 Achiya innovative program was established in 2011 with the support of the National Insurance of Israel’s Foundation for Children at Risk. Its target – children ages 6-11 in boy’s schools in the city of Bnei-Brak. The city’s 172,000 citizens are mostly ultra-orthodox, characterized by large families of low socio economic status. The ADHD Program is unique in that it provides comprehensive care to the whole child – from screening, to evaluation, to action, all within the school framework. With his special personality, the program’s coordinator, Rabbi Mordechai Be’eri has secured the community’s trust. Rabbi Beeri is a well-known, experienced educational advisor and activist for children at risk.